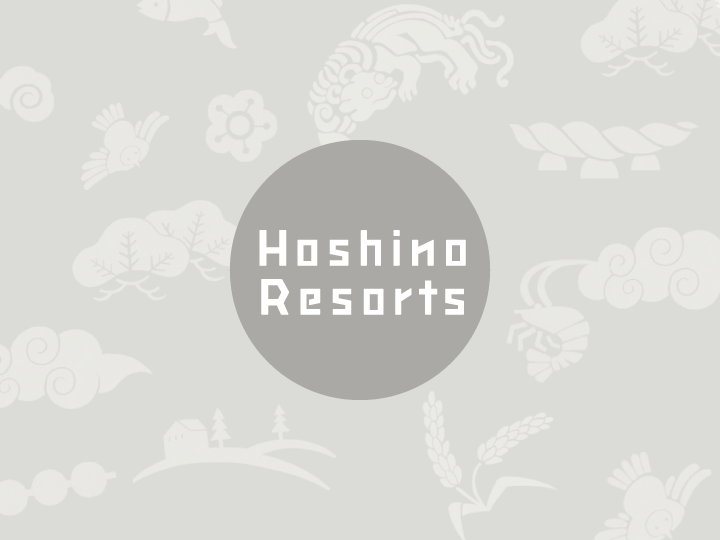 HOSHINOYA Kyoto was rated as one of the most exemplary ryokans of the fifth and highest pavilion level, “Luxury”, in the Nihon Michelin Tire Co., Ltd’s MICHELIN Guide Kyoto-Osaka + Tottori 2019. This marks the seventh year in a row for the resort to be named to this list. 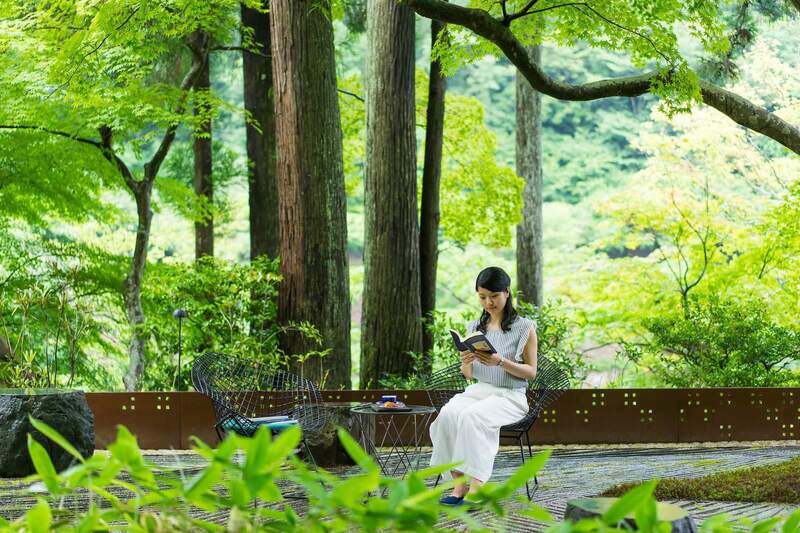 *MICHELIN Guide Kyoto-Osaka + Tottori 2019 carefully selects restaurants, hotels, and ryokan in the prefectures of Kyoto, Osaka and Tottori. Restaurants are rated from one to three stars, and hotels or ryokans are rated according to the five levels of pavilions based on comfortability. If a place is one of the “most delightful”, it will be further distinguished by a red marking. 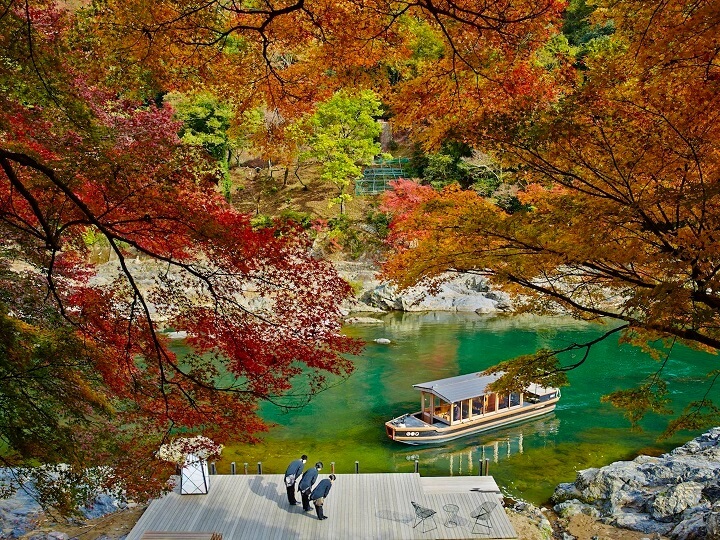 HOSHINOYA Kyoto is rated as one of the most exemplary ryokans of the fifth and highest pavilion level, “Luxury”, with this red distinction. For our press release, please click the document button below.